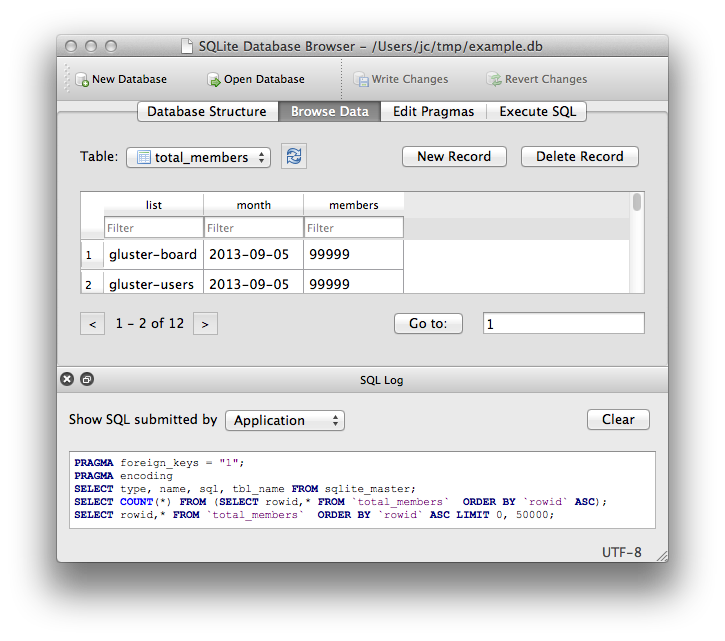 DB Browser for SQLite (DB4S) is a high quality, visual, open source tool to create, design, and edit database files compatible with SQLite. DB4S is for users and developers who want to create, search, and edit databases. DB4S uses a familiar spreadsheet-like interface, and complicated SQL commands do not have to be learned. This program is not a visual shell for the sqlite command line tool, and does not require familiarity with SQL commands. It is a tool to be used by both developers and end users, and must remain as simple to use as possible in order to achieve these goals.